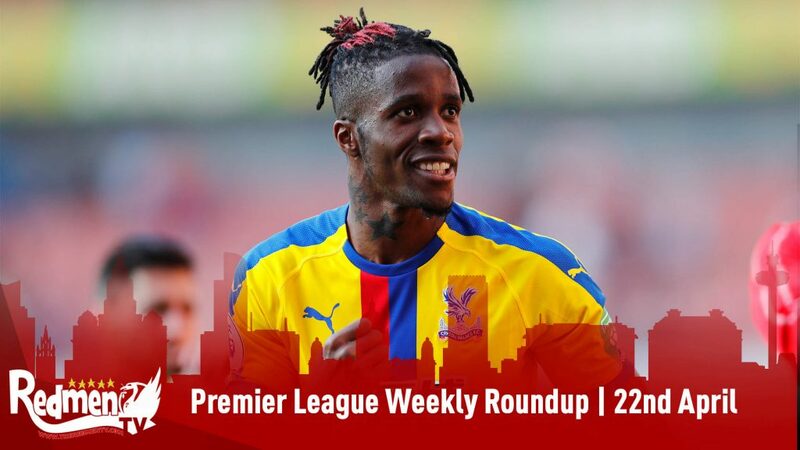 On this week’s edition of The Premier League Roundup, we look at more VAR controversy in the FA Cup, further success for the English teams in European competitions and Spurs unveil when they will be finally moving into their new stadium!! The action this week began with Manchester City as they thrashed Schalke 7-0 on the night, giving them a winning aggregate of 10-2, which is astonishing if you remember they were losing the first-leg 2-1 until the final minutes of the game, so credit where credit is due. 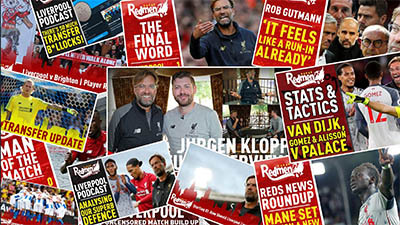 Wednesday night saw Jurgen Klopp and his boss Liverpool side travel to Germany to face fellow 5-time European champions FC Bayern Munich. The game was poised to be a cracker with the first-leg at Anfield ending 0-0, meaning it was all to play for at the Allianz Arena. 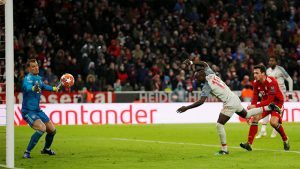 A stunning finish from in-from star Sadio Mane kicked things off for the reds, as he cheekily chipped Manuel Neuer to make it 1-0, however a Joel Matip own goal on 39 minutes levelled the scores on the night, although Liverpool would still progress on the away goal system. 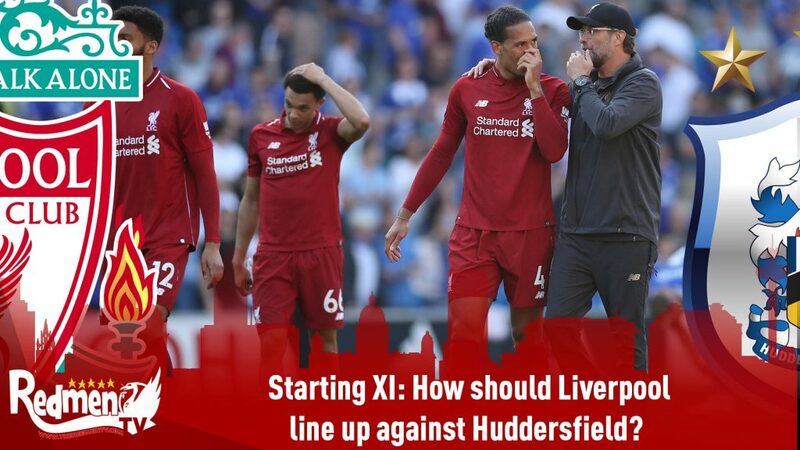 This would not need to be used though as in the second-half, a stunning header from Virgil Van Dijk and another from Sadio Mane on the back of a fantastic cross from Mo Salah ended all hoped for Bayern and saw Liverpool progress into the Quarter-Finals of the competition. Thursday saw Arsenal and Chelsea progress into the Quarter-Finals of the Europe League, with Chelsea battering Dynamo Kyiv 5-0 away from home and leaving the final aggregate 8-0, with striker Olivier Giroud scoring a perfect hat-trick. Sad news has however today been released from the game in Ukraine between Kyiv and Chelsea, as UEFA are investigating racial abuse aimed towards young Chelsea star Callum Hudson-Odoi, which in this day and age is a disgrace, but maybe even worse to believe is that to many people it will not be a shock. 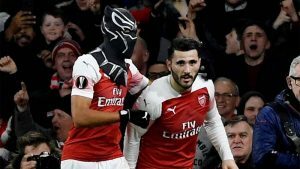 Arsenal also managed to qualify thanks to a nervy 3-0 victory over French side Rennes, with early goals Aubameyang and Maitland-Niles easing pressure from their poor first-leg result, with a second on the night from Aubameyang sealing the victory, which also saw him bring out a Black Panther mask in celebration!! With 6 English teams qualifying in their respective European competitions, all eyes were on the draws for the next rounds. An all-English tie between Spurs and City wets the appetite for many, as does the thought of Lionel Messi running rings past Chris Smalling as United draw Barcelona. 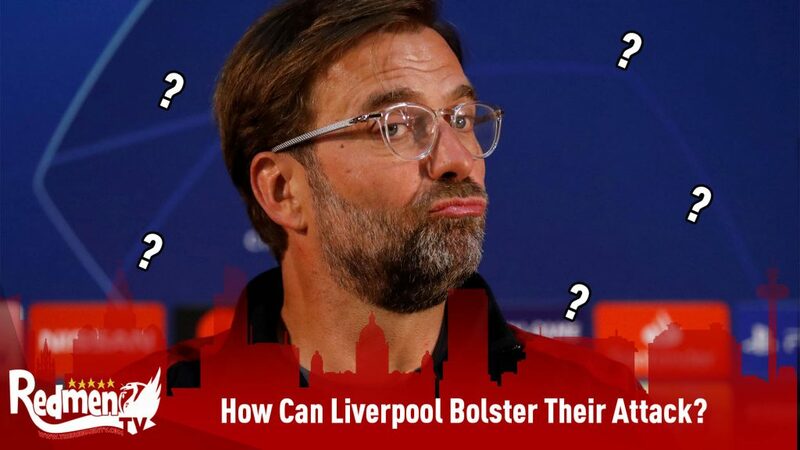 Liverpool will again play Porto, who we smashed 5-0 last year-round and will look to do so again. Furthermore, if the reds do progress, the potential of a Phillipe Coutinho and Luis Suarez return to Anfield could be on the cards!! In the Europa League, Arsenal see themselves face a very tricky draw as they play Napoli, as Chelsea drew against Sparta Prague. 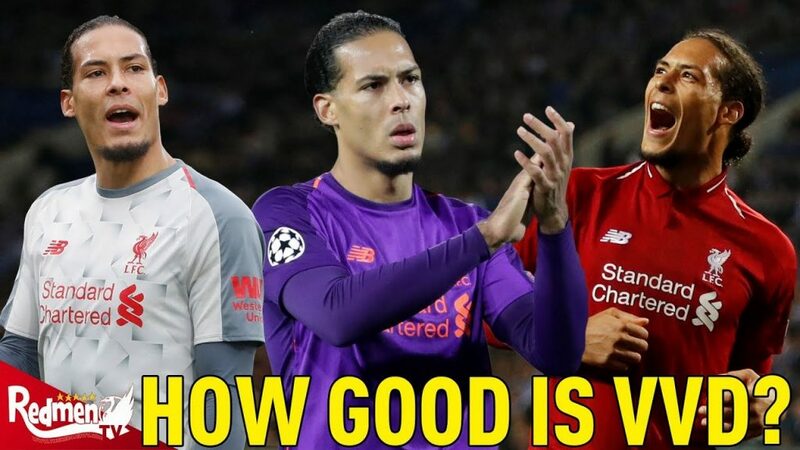 This draw means that the only place both English teams can play each other is in the final itself, which would make for a mouth-watering fixture. Further news in midweek was the announcement of the England National Team Squad in preparation for their upcoming Euro 2020 qualifiers against Czech Republic and Montenegro. The news saw Declan Rice earn his first call-up after changing allegiance from Ireland last month, and James Ward-Prowse also earn a call-up after some impressive performances for Southampton. In terms of Liverpool players in the squad; Trent Alexander-Arnold and Jordan Henderson both feature. Onto the weekend where both the Premier League and FA Cup were in action, and it is the Premier League where we will begin. Saturday’s action saw drama left, right and centre as all 3 games had action until the very last whistle. Bournemouth looked to have over-turned a Salomon Rondon free-kick to beat Newcastle 2-1, but for former midfielder Matt Ritchie to score on 90+3 to seal a draw for Rafa and his men. Another Liverpool boss Brendan Rodgers also saw his team score a last-minute goal, this time a winner as captain Wes Morgan scored in the 90th minute to earn a 2-1 win away at Burnley with 10 men for pretty much the whole game as Harry Maguire saw red on just 4 minutes. The final league from Saturday saw West Ham United overturn a 3-1 deficit at home to strugglers Huddersfield to eventually win the game 4-3, thanks to two late goals from Javier Hernandez. Saturday also saw the FA Cup in action, with three games having been played. Watford were the first team to reach the semi-finals as they beat Crystal Palace 2-1, thanks to goals from Etienne Capoue and Andre Gray. Manchester City were the second team to qualify after a nervy 3-2 away win at Championship side Swansea City. The Welsh outfit went 2-0 up before half-time, forcing Pep Guardiola into bringing in his big guns in Sergio Aguero and Raheem Sterling, which proved dividend and it would be Aguero who scores 2 of the 3 second-half City goals. It was however Aguero’s third goal which caused a stir amongst football fans, as it appeared the Argentine international was in an offside position when the cross was delivered from which he scored the winning goal. This caused a debate of VAR, and the lack of VAR in an FA Cup Quarter-Final, at a stadium where you know VAR could easily be implemented. This error shows how crucial VAR is in the game, but more relevant at how it needs to be at all the games or none of the games, as without this it is not an even playing field, to which Swansea have been hard done by on this occasion. In the evening we saw the most mouth-watering tie of the cup as Wolves hosted Manchester United at Molineux. 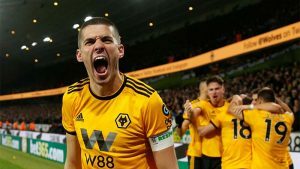 Goals from Raul Jimenez and Diogo Jota helped earn Wolves win the game 2-1, with a Marcus Rashford goal being a mere consolation. This will be Wolves’ first FA Cup semi-final since 1998, and a token of reward for the football they have played under Nuno this season. 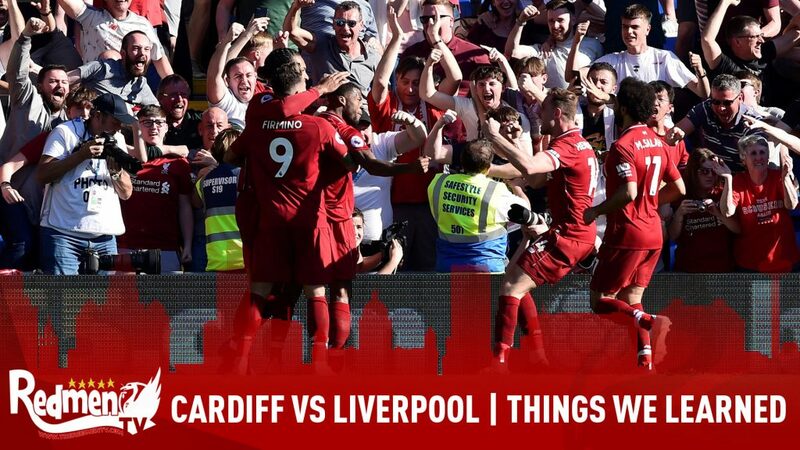 Onto Sunday’s action where we begin again in the Premier League where Liverpool managed to weather a tricky game at Craven Cottage to beat Fulham 2-1. A first-half goal from in-form Sadio Mane got the ball rolling for Liverpool, but after this lacked little in attack. 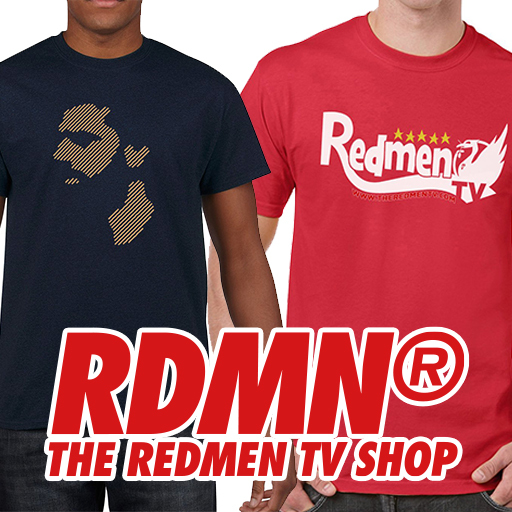 An error from recently introduced James Milner put Van Dijk under pressure, and him and Alisson dealt with this poorly, leaving an empty goal for former Liverpool player Ryan Babel, rocking a red haircut, for an easy tap-in. With Liverpool looking to be dropping valuable points, Mane was brought down by Fulham goalkeeper Sergio Rico on 80 minutes giving Liverpool the chance to retain their lead. 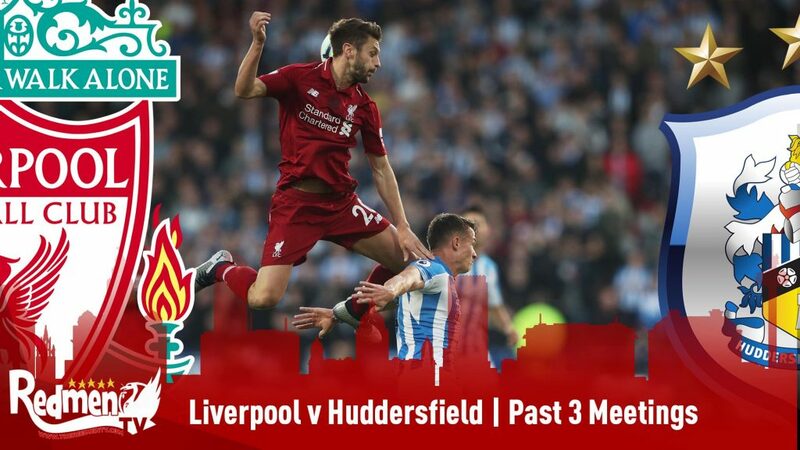 Mr Reliable James Milner stepped up looking to make up for his error earlier in the half, and under the pressure he slotted the ball into the goal and handed the lads all 3 points. This leaves Liverpool 2 points ahead of City, all be it playing one game more than City. The second game in the league on Sunday saw Everton beat Chelsea 2-0, with goals from Richarlison and Sigurdsson sealing the victory against a lacklustre Chelsea performance. The final FA Cup tie of the weekend saw Championship strugglers Millwall host Brighton & Hove Albion. The tie looked very promising for Millwall as they found themselves 2-0 up with just 10 minutes to go. This however was short-lived, as Jurgen Locadia scored on 88 minutes and Solly March scoring on 90+5 to force the tie to extra-time. The score remained 2-2 after extra-time and so penalties were needed, where Brighton completed the dream comeback to win 5-4 on penalties. In the draw for the Semi-Finals, City will face Brighton whilst Wolves will play Watford. Whilst Wembley is in mind, this week is also the week where Spurs finally released the date for their first game in the new stadium, and it was announced that it will be the game against Crystal Palace on 3rd April. This decision I find odd as it is not uncommon for a new stadium to affect form for a club in a negative way, and therefore to make this decision to move in at such a crucial time of the season I see as being stupid, and as a fan would much rather move into a new stadium at the start of a season, but I guess it’s Spurs so who cares! !